The Vista® MultiPost Therapy Collar is an active therapy device designed to reduce the symptoms of Forward Head Carriage. This unnatural head position can shift the cervical spine out of alignment, leading to radiculopathy, neuropathy and cervicogenic pain. The Vista MultiPost Therapy Collar promotes improved posture and a more natural alignment which helps in the treatment of this disorder. 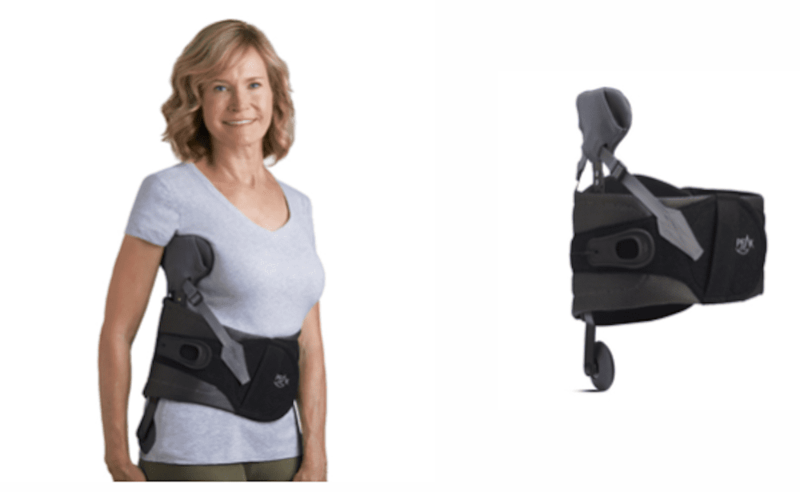 The revolutionary Peak Scoliosis Bracing System™ is an unloader brace designed to relieve pain, and enhance the quality of life for adult scoliosis patients. 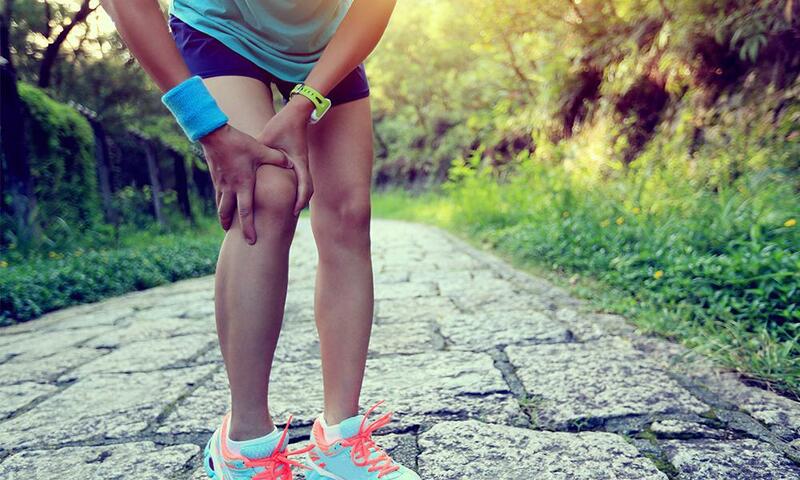 The knee orthotic is a non-invasive treatment option that provides stability and pain control while allowing you to do the activities you enjoy!